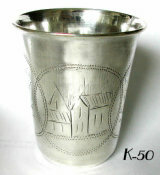 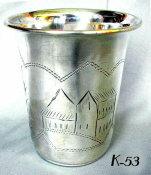 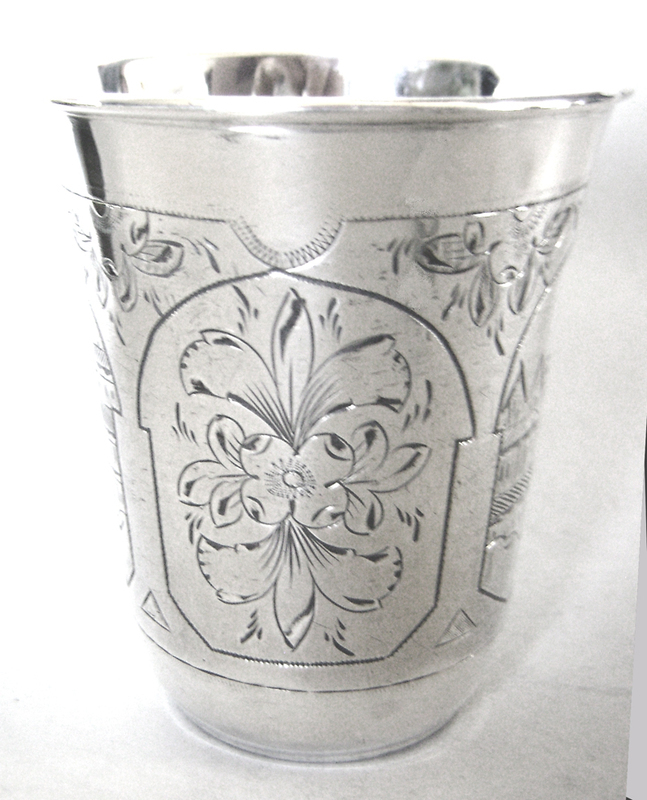 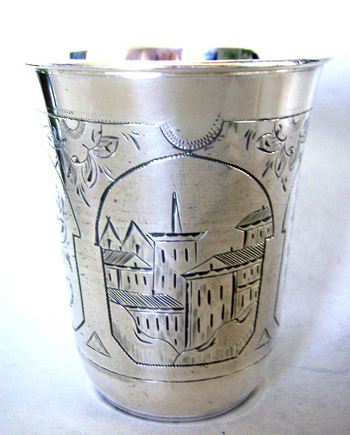 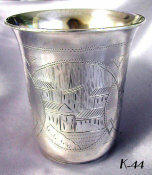 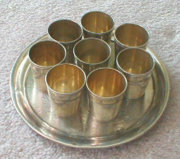 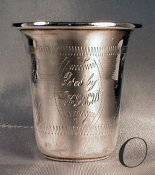 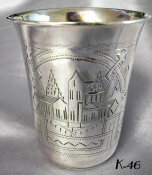 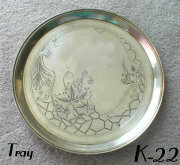 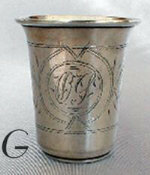 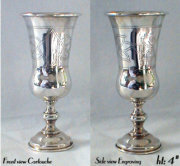 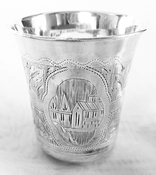 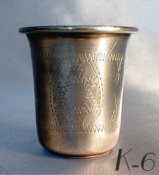 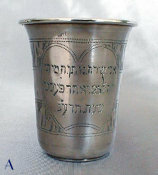 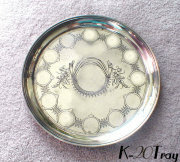 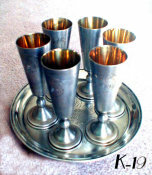 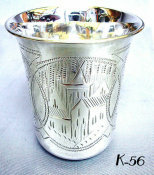 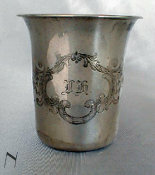 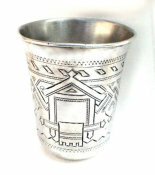 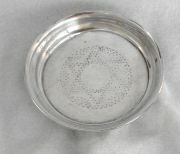 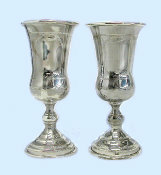 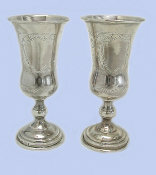 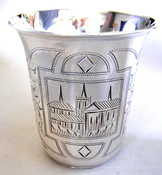 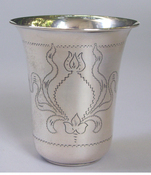 Lavishly engraved cup with bright cut and zig zag engraving. 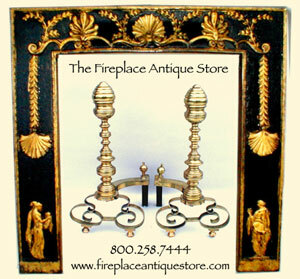 Four panels, two of architectural scenes and two panels of floral decoration in framework with floral sprays above. 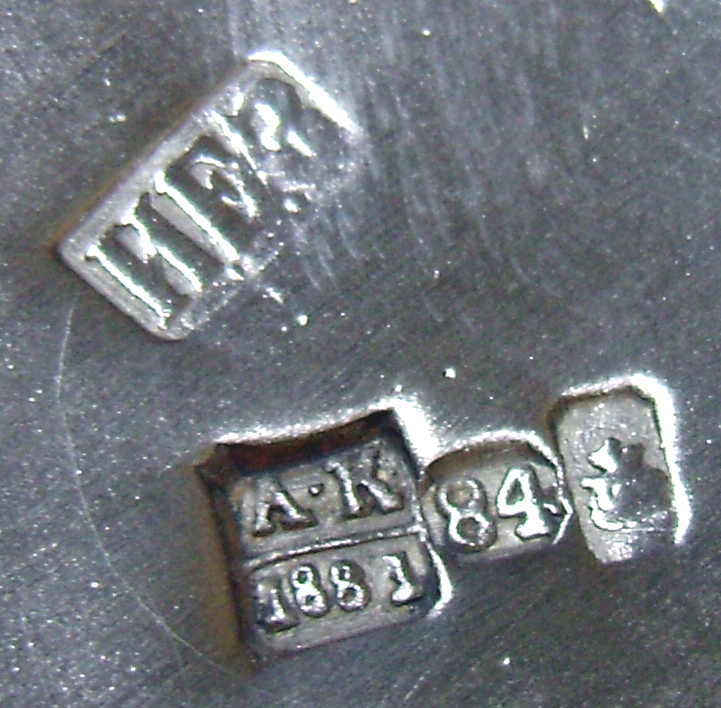 Fully marked with 5 marks.